Added on 25 September 2018 . By Anisah Audu. Digbeth's historic pub and venue The Rainbow has finally reopened as Finders Keepers and it's serving up modern takes on old classics. With a fresh lick of paint, the cocktail bar is giving Brum's iconic area a new lease of life. The interior has been stripped back and contemporary vibes remain, with gorgeous stained glass windows and vintage furnishings. Ever wanted to buy some art while sipping on natural wines? 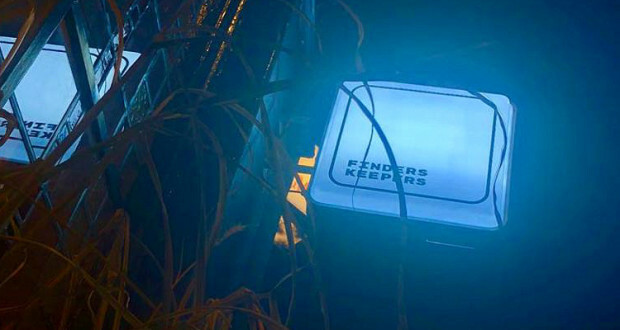 Well now you can, because Finders Keepers will be a unique space for immersive theatre and events, with the likes of uber-cool art gallery Digbeth Arts Market popping up. Sip on a juicy Kumquat Smash or go for a bold Fig Old Fashioned. With cocktails priced at only £5 during happy hour every day, it's a no-brainer.